"Bob Brook -- more than anybody else in the field -- has created the quality measurement tools that are the foundation of evidence-based medicine," NCHL President and CEO Marie E. Sinioris said. 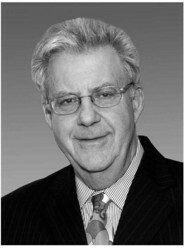 The Gail L. Warden Leadership Excellence Award of the National Center for Healthcare Leadership is awarded annually to that individual who has made significant contributions to the health field, including the mentoring of future leaders toward the goal of transforming organizational performance and improving health and healthcare in the U.S. It is named for Gail L. Warden, founding chairman of the NCHL Board, Chairman Emeritus of Henry Ford Health System, and one of healthcare’s foremost leaders. The National Center for Healthcare Leadership (NCHL) is a not-for-profit organization that is an industry catalyst to assure the availability of accountable and transformational healthcare leadership for the 21st century. Its vision is to optimize the health of the public through leadership and organizational excellence. 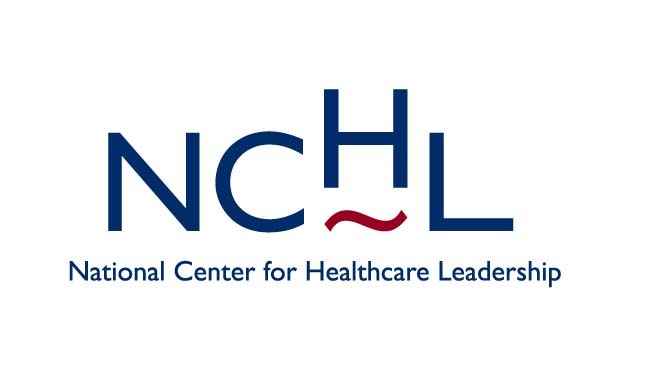 As the authoritative and objective source on healthcare leadership, NCHL conducts research on global best practices and tests new models for leadership excellence within its Leadership Excellence Networks (LENS). For more information please visit NCHL’s website at http://www.nchl.org.